Early Bird Special! This 2900 SQFT home. 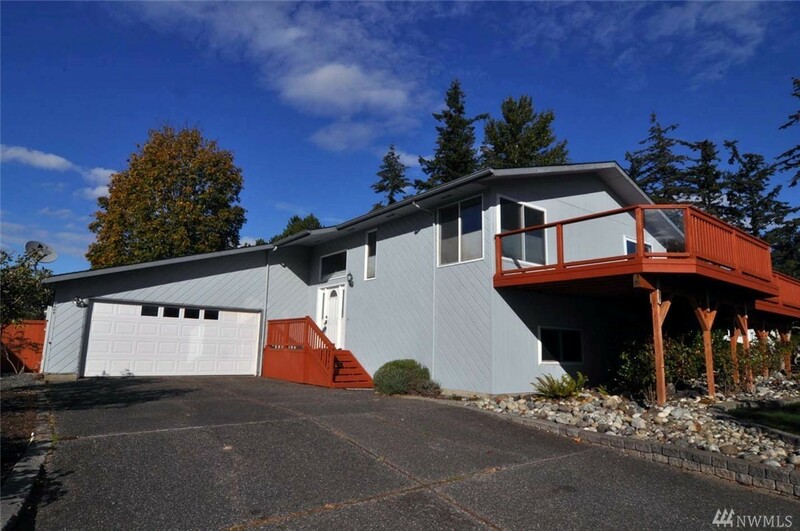 Popular Ridgemont Neighborhood 6 Bedroom home with views of Bellingham Bay. Main Floor features 3 Bedrooms, 2 bathrooms, Kitchen, Dining & Living Rooms. Past uses of the Lower Level Include a Children's Daycare OR Separate 3 Bedroom Apartment with Kitchen, Huge Family Room & Bathroom. Close to Park.